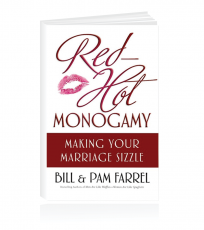 Every woman wants more courage and more confidence to pursue the dream she carries on her heart for herself and the ones she loves. 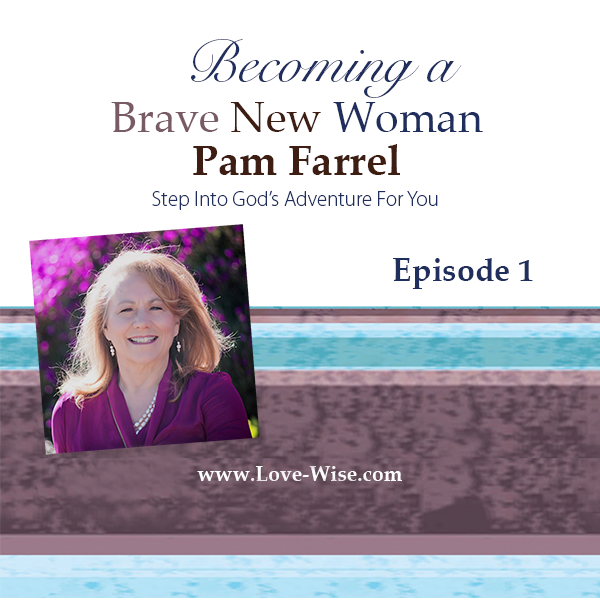 In a series of messages based upon her book, Brave New Woman, Pam will inspire you to think godly and act boldly. Episode 1 introduces you to a proven plan to STEP into your adventure and helps you capture the beauty of God’s design for women.